Your financial support is vital to getting kids on snow. 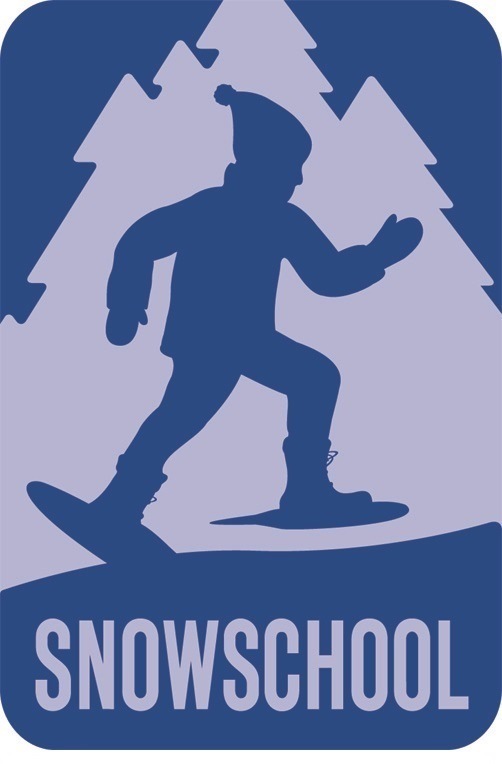 SnowSchool introduces kids to the joy of exploring our nation’s winter wildlands. A growing national education program of Winter Wildlands Alliance, SnowSchool annually engages over 33,000 participants across 65 sites. Each winter, in 16 states along the US snow-belt, K-12 students and teachers venture out on snowshoes as part of a fun and educational science-based field trip. Over 50% of participants are underserved and a majority are first time snowshoers! WWA works year-round with organizational partners nationwide to establish new SnowSchool sites each year and help bring this important experience to the communities and students that need it most.